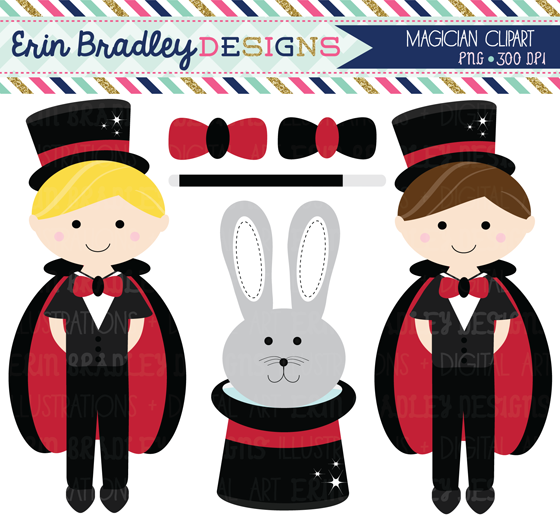 Just added to the shop - magician clipart graphics & matching digital papers. I'm also in the process of a little shop makeover. 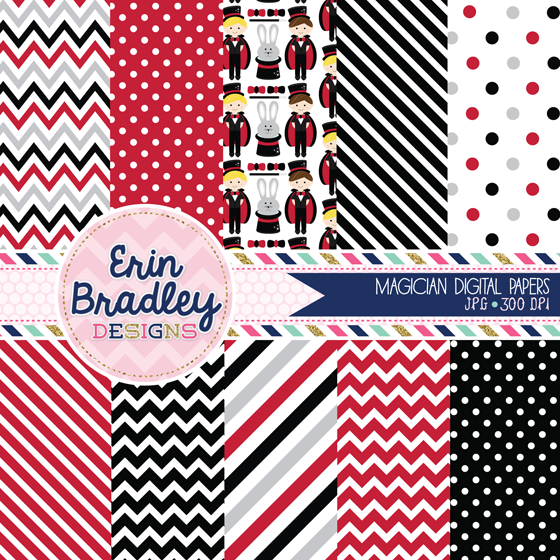 My branding may look a little all over the place while I get everything uploaded, but I'm excited for the change!